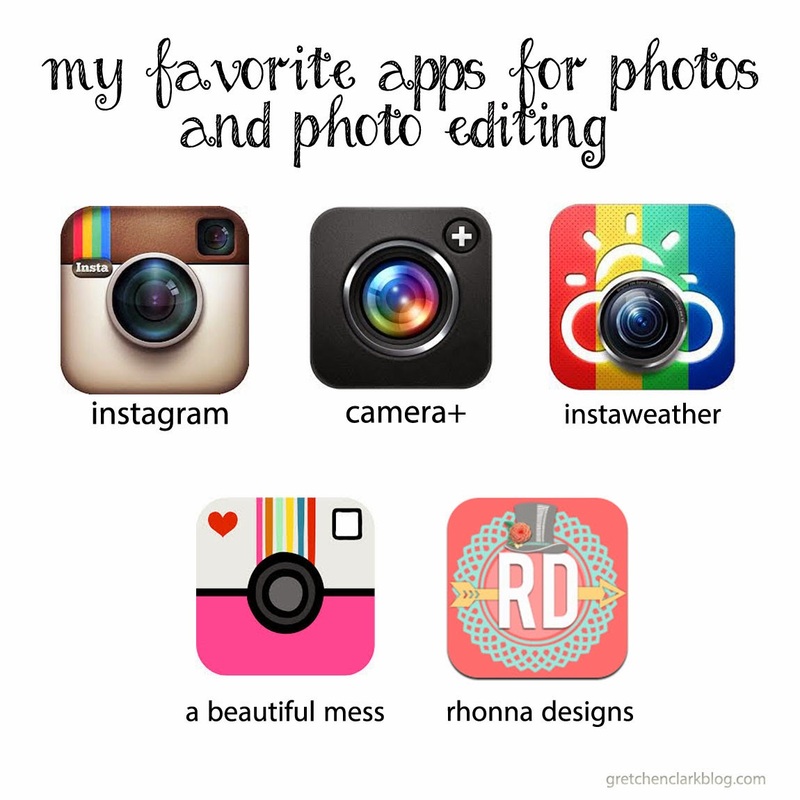 I thought I would do a post about some of my favorite camera & camera editing apps. I don't always have my big camera with me or my computer and Photoshop software on hand. But I always have my iPhone with me!! So when a photo op strikes, I am always ready!! The camera that comes standard with the iPhone is pretty good, but I like to have more options when I am taking pictures, especially when the conditions are NOT ideal. My GO TO camera app is Instagram. I cannot say enough good things about it!! LOVE LOVE LOVE it!! 90% of my photo dump posts are taken with this app. It has filters and frame options that can make the same photo look completely different. And the BEST part...It's FREE! (Android version HERE). When I am not using Instagram, I use camera+. This fun camera allows you to do lots of things you can do with your big camera, it has shooting modes, grid, digital zoom and you can adjust the exposure for dark/bright situations. It also has filters and frames. Even if you have no idea what all that stuff does, it is a great little camera app, and very user friendly. (Android version HERE. I think it is the same, it looks a little different). I use InstaWeatherPro mostly for my Project Life pages. 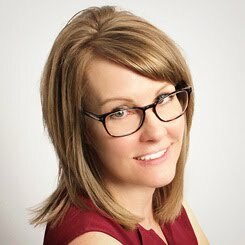 This handy dandy app, adds the date, time and location of your photo. You can also open it in instagram to add filters too. (Android version HERE). A Beautiful Mess, this one lets you add text, doodles, frames, filters, make collages, and so much more. I really enjoy this one a LOT! (Android version HERE). Rhonna Designs, this one has SO MUCH. I have only played with it briefly, it has so many text and doodles, that I can never make up my mind!! It also has filters, frames and they update with new stuff on a regular basis. (Android version HERE). What are some of your favorite apps?? gettin' a little crafty with my mug!! Hello 2014~it's so NICE to see you!